Download Khammam Teachers Transfers 2018 vacancy list ans seniority List of SGT, SA, LP, PET, GHM of All Mediums from Deo Khammam Official Site. 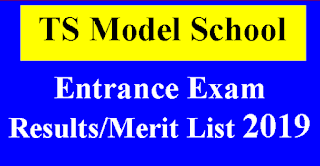 Download SGT, SA(School Assistant) Telugu, Urdu , Hindi, English, Maths, Physical Science, Bio Science Vacancy and Seniority List of Telugu, Urdu, English Medium. Download LP(Language Pandit) Telugu, Urdu, Hindi vacancy and seniority list all mediums for Transfers. 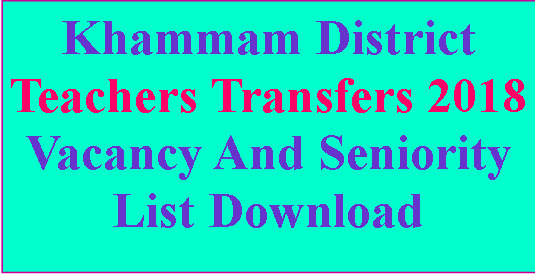 Download PET, GHM vacancy and seniority list for ts teachers transfers of Khammam District. Khammam District teachers transfers 2018 vacancy and seniority list Download from Deo Khammam. 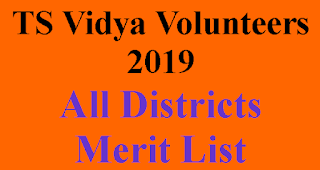 Download Khammam District teachers transfers 2018 vacancy list , 5 years completed GHM long standing list, 8 years completed long standing teachers list download from below links.